The purpose of this ebook is to show you how I installed and wired my solar power system. I started with no background in electrical or solar systems. 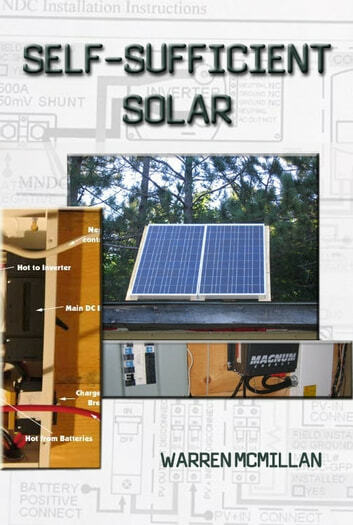 This ebook contains all the information I wish I had before I started my own solar installation. The purpose of the ebook is to help you avoid scams and save you time and money. What's in Your Bug Out Bag? Are You a Survivalist or a Prepper? Bug Out! Preppers on the Move! Good book. Worth the read. I wish it would have a little more information about certain things. And the author could include some internet links to the readers access more detailed documentation. Overall, its a good introduction "do-it-yourself" book! !